Breitbart recently reported that German medical student, Maria Ladenburger, was found murdered in Freiburg, Germany. Her murderer was a 17-year-old Afghan migrant. Any time a woman is sexually assaulted, it’s a tragedy. But it’s even more so, when Liberal policies are the reason for the atrocity. 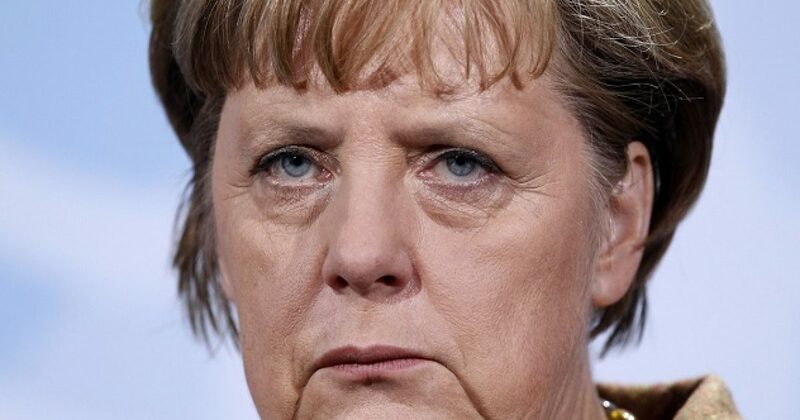 Because of German Chancellor Angela Merkel, thousands of women have been sexually assaulted and raped. This assault on women does not fall solely on Merkel, though Merkel wasn’t dragged kicking and screaming to political correctness. Political correctness has become the calling card of the Left. And this despite mountains of evidence that proves Liberalism kills. Whether its CAFE standards on cars or supporting terrorists like Black Lives Matter, Liberalism does more damage than good. Political correctness in the form of multiculturalism killed a German 19-year-old medical student Maria Ladenburger. This promising young woman was raped and murdered by one of Merkel’s “refugees,” a 17-year old Afghan migrant who was arrested based on a traffic video and DNA evidence. Sadly, the victim was the daughter of a senior EU lawyer. What happened to Maria Ladenburger is not isolated. Thousands of women have been sexually assaulted by Muslim migrants in many of the countries that took them in. In one of the most prolific “Assault-A-Palooza” approximately 2,000 migrants sexually assaulted 1200 women on New Year’s Eve in Cologne. Similar incidents have been reported at outdoor festivals, public swimming areas, and many other public venues. And if the sexual assault of Germany’s women isn’t enough, Merkel’s war reaches further into the German way of life. Because of refugees, unemployment is up in Germany. Some Germans have been evicted from their own homes to make way for refugees. Others are forced to share their homes with these strangers, with dangerous consequences. Ironically, German citizens who express concern or outrage are labelled “racist,” as globalists milk Germany’s holocaust guilt. Compassion is exploited, then converted into abject Stepford Wife-like stupidity in countries like Sweden, Denmark and the Netherlands. In the end, countries who welcome these “refugees” with open arms are repaid with destruction, violence, hatred and lawsuits. With a record like this, why not run for re-election? That’s what Merkel is doing. Here’s a ringing endorsement, as Hillary Clinton gushed that Merkel is her “favorite world leader.” And had Clinton won, her plan was to accelerate Obama’s traitorous refugee policy. While Liberals look for safe space, they make sure there are none.